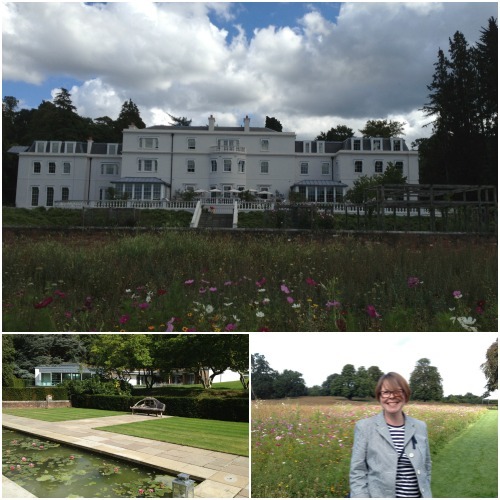 Celebrating our 10th wedding anniversary with a cheeky get away without our son was luxury and that’s without considering the luxury on offer at Coworth Park hotel in Ascot. 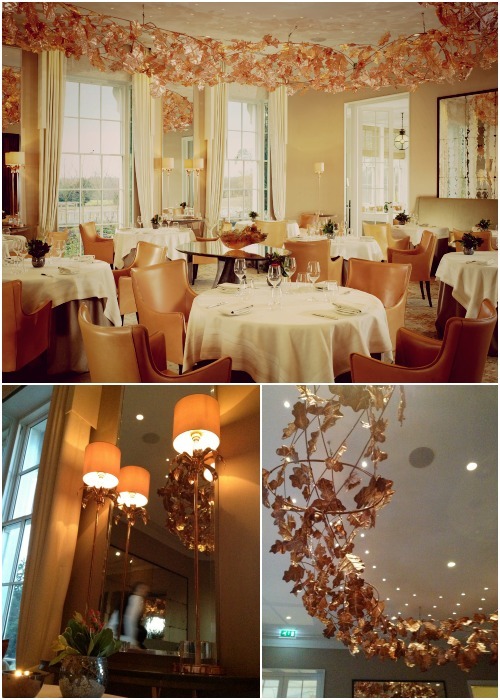 treated ourselves and stayed at the glorious Coworth Park hotel in Ascot. And boy were we completely cosseted. From the moment of arrival to the bottles of complimentary water left in our car for the journey home, we had an amazing stay. restaurant. The spa is space age and beautifully appointed I was particularly taken with the amount of natural light used and the beautiful living roof. Design wise the only thing I didn’t like about the spa was the cathedral geodes in the pool; don’t get me wrong though I love amethyst crystals in the right setting. mood. 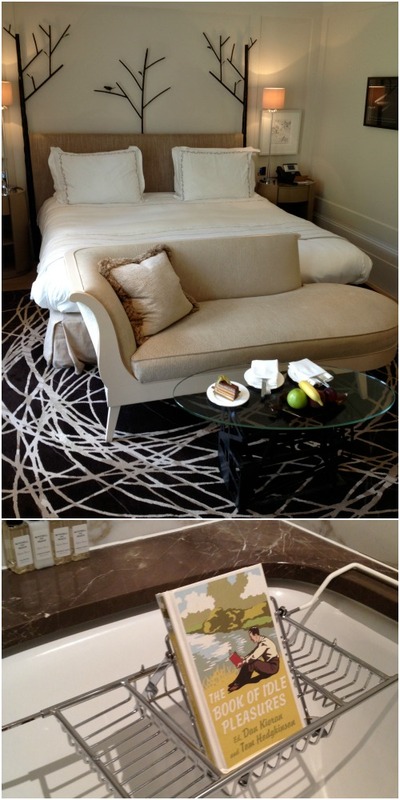 Our bathroom was as big as our (bed)room – woohooo I love a big bathroom, with a giant shower head and separate w/c. We did go and have poke around the rooms at the Barn which if we were ever to go back with our son in-tow (yeah, right!) we’d have liked one of those. Our intention has always been to return to Napa for our tenth wedding anniversary as we did a huge California tour for our honeymoon. As that wasn’t going to be possible – wine tasting with a 12 month old, I don’t think so; we made do with the most exceptional wine pairing to the tasting menu. Given I have barely drunk alcohol in over 2 years, 9 glasses knocked me off my feet but it was fun fun fun…. till the hangover the next day. awesome to see swatches and renders come to life on a project of this scale. Particularly when you’ve touched and fondled potential finishes! 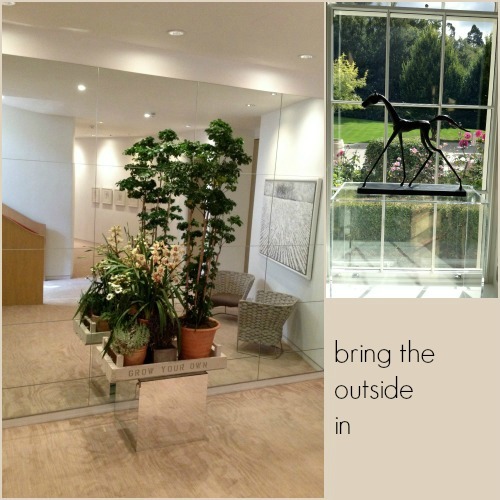 What I loved about Coworth Park was that it was thoughtful and the service a delight. It’s not a hip hotel or achingly cool but it totally makes it into my favourite hotel list. 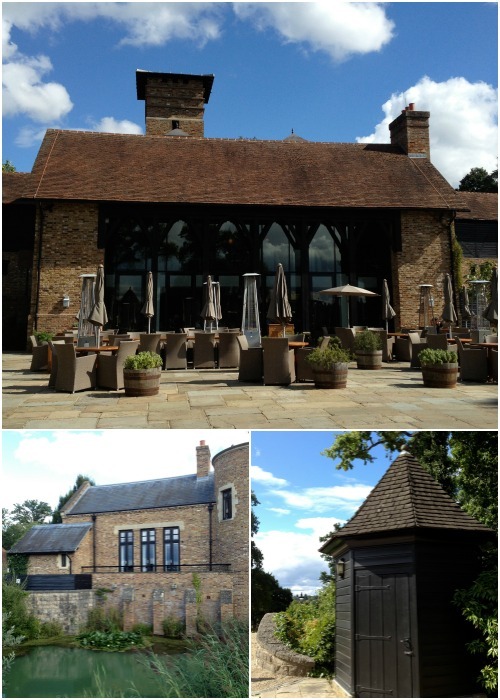 I really could just go on and on about this place…..
More travel hot spots we’ve been to here. Sounds like a gorgeous place for a weekend! 9 glasses! goodness me. Taster menus are a killer and I can never drink the wine quick enough.